Georgia CORE manages the Georgia NCORP Research Network. 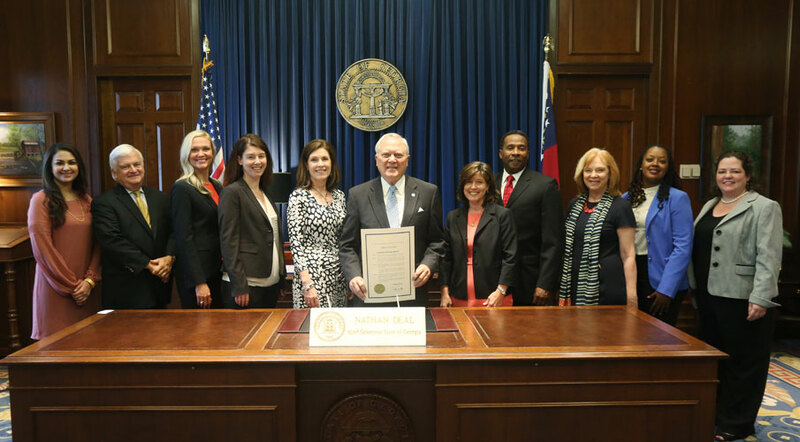 Members include John B. Amos Cancer Center, Peyton Anderson Cancer Center at Navicent Health, Harbin Clinic Cancer Center, and the Cancer Center at Northeast Georgia Medical Center. Georgia CORE leads the Operations and Data Management Core for GA NCORP. Responsibilities include research trainings and education, contracting, quality improvement, data and reporting, fiscal management, network-level monitoring, meeting coordination and communication.